To serve in a government job is the dream of lakhs of candidates but only a few taste the success. And SSC brings out a golden opportunity for the govt aspirants to own their dream job. One mandatory section of SSC Exams is Quantitative Aptitude which makes or mars one’s chances of cracking such prestigious exams. 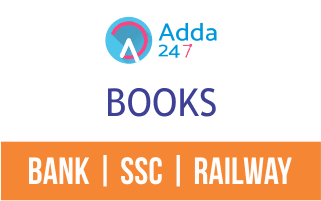 In order to wipe out all the problems faced by the aspirants in Quantitative Aptitude, Challenger Series by ADDA247 in association with Career Power for Advanced Maths is a one-stop solution to be an expert in solving all latest pattern-based questions of Advanced Maths in no time which holds a captivating weightage in SSC CGL Exam. 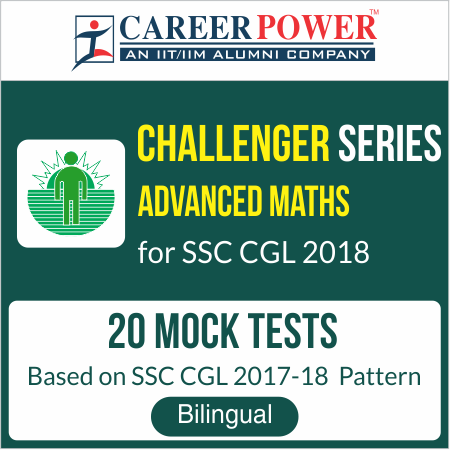 The challenger series for Advanced Maths comprises 20 Mock Tests and 500+ questions along with detailed solutions and is based on SSC CGL 2017-18 pattern. To make the most of your efforts and hard work, this series contains latest pattern-based questions asked in SSC CGL Exam 2017 Tier 1 + Tier 2 Exams to make you prepare for the complexity of exams precociously. The availability of bilingual mode for Advanced Maths Challenger Series makes it a complete package to meet the requirements of English + Hindi Medium aspirants.